what a nice surprise. 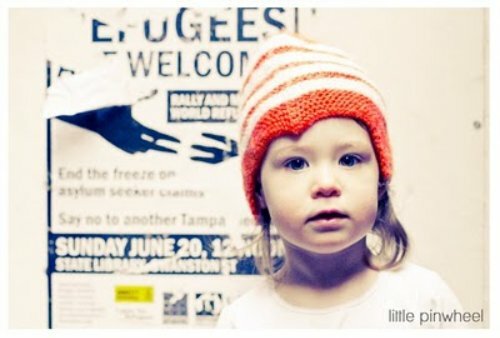 i checked in at one of my favourite blogs, little pinwheel, to find this gorgeous photo of my gracie girl. it's from hayley's post about our recent meet up / blind date! it is so awesome making new friendships through blogging & amazing really.. but maybe not either, because when you think about it, we are all sharing part of our lives. i started this blog as a creative outlet after leaving work as an architect to have mirka & i never imagined the blog world would be one of such generosity, honesty, humour & friendship.. and i love that it seems to be dominated by women. it's funny where a blog takes you. i started off posting short & simple posts, more about design than my life, but now i don't seem able to stop myself babbling away. i never know what i'm going to write until it's done and there you have it. blog world rocks. yes, the blogging world does rock! and i love the natural transition of blogs as they grow with their writer. hoorah! well im a just a blogee but love reading the insights of others :) and that photo of beautiful mirka!!! wow - it is STUNNING. she puts many a child model to shame ;) i can see it up now as a billboard selling well err little pinwheels? I agree blog world rocks. You have a daughter called Mirka? How fantastic. Surely must be named after Mirka Mora? while i'm on the subject..